Years ago, my brother and I used to devour hot wings. Emphasis on hot. While I don’t always default to the hottest option now (age = wisdom? ), I still opt for sauces on the hotter end of scale. But those scales seem increasingly far from standard. Sauces used to be fall under mild, medium, and hot. Maybe there was even an extra hot (but this one goes to 11). But now, the sky is the limit on creative names. For instance, which is hotter? Atomic, Supercharged, or Hot? X-Hot, Way Hot, or Ram Hot? Afterburner, Yikes, or Scorcher? All are from real hot wing menus. So what does this have to do with scales or even market research? When asking a question with a scaled response it is important that each scale option is meaningful and distinct from the other options. 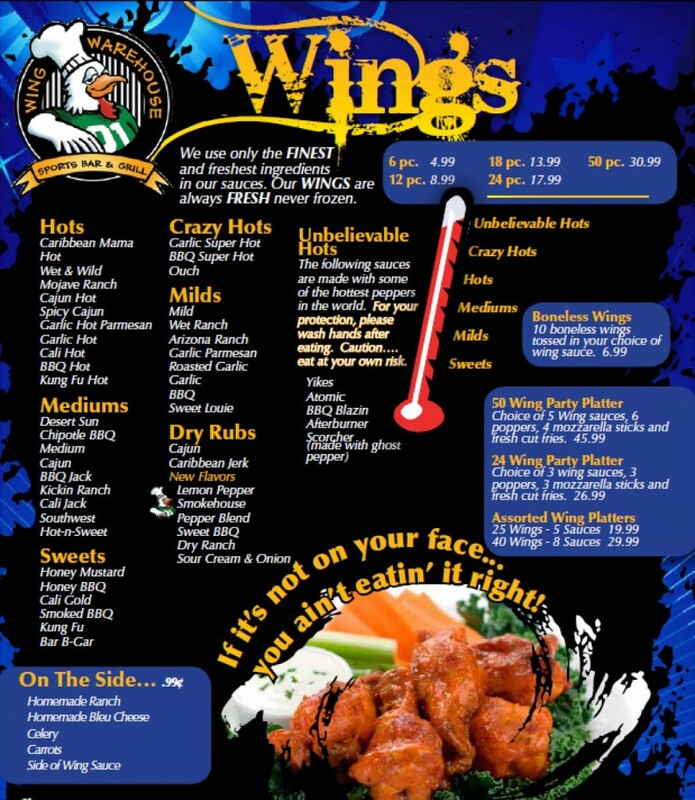 While the order of the scale can lend to interpretation (just as, thankfully, the order of hot wing sauces from mild to hot indicates increasing hotness), it is best to have each response option be distinguishable on its own. Each response should be interpreted the same way by each respondent so when all the responses are analyzed you can draw conclusions for your entire audience – such as, all of our customers were satisfied, this is the most common area for improvement, and so on. Just like when you and your friends (or siblings) are trying to pick the wing sauce, you’ll know you’re on the same page and can expect an equally hot experience.